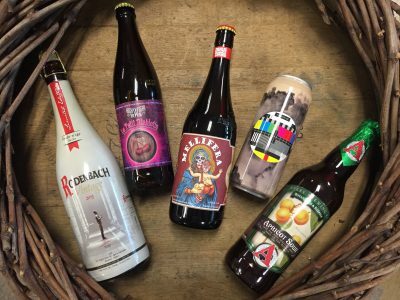 Andrew’s popular sour beer tasting series continues for its third installment! A comprehensive tasting of all new sour beers, paired with food from Hearth Artisan Pizza. Tasting starts promptly at 5:15. $15 tickets available exclusively at the Mini-Bo.